Waking up too early? Afraid of the clock? I used to wake at 3 and have a hard time going back to sleep. That’s improved as my adrenals have gotten healthier. Now, if I wake early, it’s usually 5:30 instead of the 7 AM I’m aiming for. 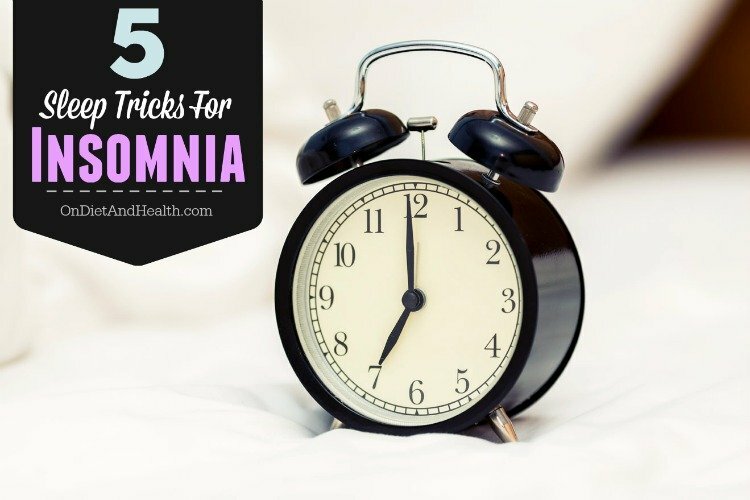 Here’s 5 sleep tricks for those who sleep pretty well but wake early. If you get up for a minute and go back to sleep, that’s ok. (You might find Sleep Trick #5 helps that one). Sleep Trick #1). Eat, Eat Eat…. The old rule of eat light/eat early doesn’t work for me or other fast metabolizers. I eat a large dinner about 2 hours before bed. If your dinner is too early or too small, have a snack before bed. A handful of nuts, a hard-boiled egg or a meatball or two can work great. If I’m feeling anxious at night and have a lot on my mind, I’m pretty sure I’ll be waking up early with a racing mind and rapid pulse. And be hungry! My Trick? Mini-meatballs made with veggies to supply protein and carbs. If it’s going to be one of those nights, I thaw a few meatballs and put them in a cold-pack next to the bed with a fork and napkin. If I wake up early and hungry, I sit up and eat in the dark. (Meatballs are easy to fork up). If I don’t eat my snack in the night, I add it to breakfast. Sleep Trick #2). Keep Your Blood Sugar Stable…. 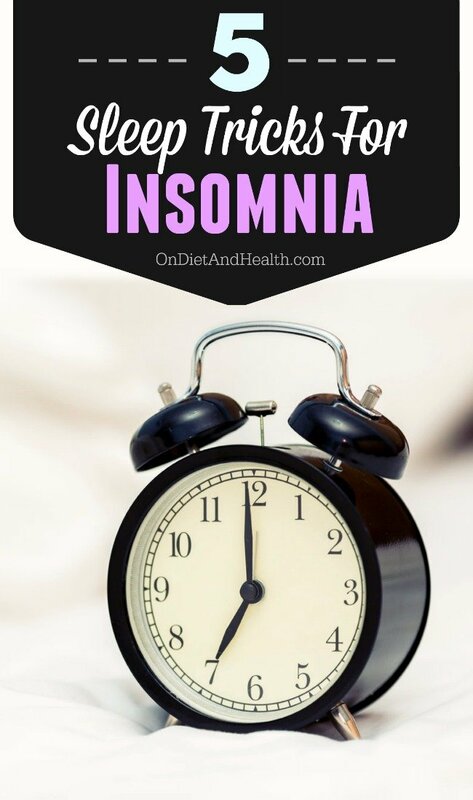 I don’t suggest any form of fasting if you have insomnia, anxiety, or are waking too early. The only clients I know who can handle intermittent fasting are healthy, muscled and not over-caffeinated. In my opinion, the rest of us are really not adapted to fasting. Our Paleo ancestors were adapted, but many of us have overdone starch, sweets, alcohol and skipping meals. This takes a toll on the pancreas, adrenals and liver. Some of us never will be truly fat-adapted. Many women use the “fasting” idea to justify not eating…. Don’t go hungry! Eat 3 or 4 square meals a day with 5 or 6 tablespoons of fat daily. It’s the best food for stabilizing blood sugar. I eat The Diet For Human Beings (a Paleo Diet) and no starches, sugars or juice. I never go hungry! Sleep Trick #3). Make Your Bedroom A Safe Space…. Keep it pitch dark, with no electronics to emit light or electromagnetic fields. Don’t sleep on anything electric. Keep pets out! And if your partner disturbs you, have a talk about separate beds or bedrooms. Tired grumpy people make lousy lovers…. Keep the bedroom temperature under 69 if possible and choose natural fiber bedding (cotton, bamboo, wool). Choose latex, cotton or wool mattresses over synthetic. 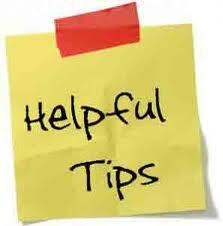 If you frequently awake and feel hot, lower the thermostat but invest in natural bedding soon. Sleep Trick #4). Manage Your Mind…. For me, the key to a healthier life is becoming aware that my thoughts are random and meaningless. I am not my thoughts! You CAN be in charge of your thoughts but ONLY if you’re aware you are thinking and can observe them with some detachment. To get back to sleep quickly, I start some alternate mind-talk. A mantra. A prayer. Following my breath. Listing what I’m grateful for. Or my favorite – counting backwards from 1000. By sevens! Find some other helpful insights on managing the mind in this podcast with myself and Evan Brand of Not Just Paleo. We share some of our best ideas on keeping it real. Here’s one more Sleep Trick…. Sleep Trick #5). Don’t drink within 3 to 4 hours of bed…. Having to get out of bed for a full bladder can interrupt a nice dream cycle. Hydrate during the day and go dry at night. Avoid wet foods like soup at night, as well as alcohol. Want more ideas or sleep supplements? I have other great articles and a podcast or two on sleep, so after reading this, go here, or here or here for more sleep tricks and info on the adrenals or GABA. 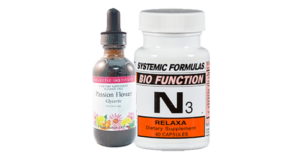 I highly recommend keeping our N3 – Relaxa and/or Passion Flower by the bed (here it is in glycerite or alcohol tincture). I sell them separately in my online store, or as the Stress/Sleep Multi-Pack at 10% of the individual price. Also new in my store is DReM Sleep Aid, which pairs wonderfully with either or both Passion Flower and N3. 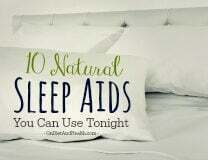 Take them as needed to help get to sleep or return to sleep. Or to calm down during a busy day.